I enjoy giving gifts even more than receiving them. It’s one of the many reasons I love the holidays! It gives me the opportunity to get creative and more importantly, thank those who have made our year so incredible. 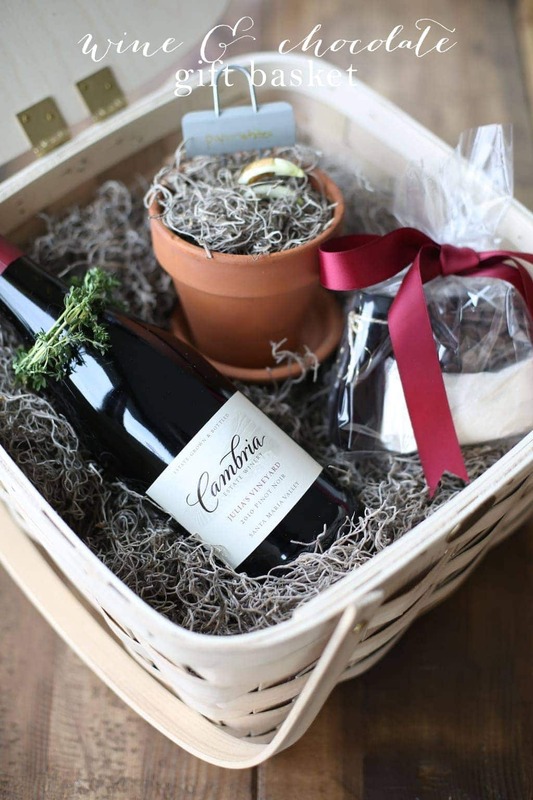 You know my affinity for wine and chocolate – the same applies to most of our friends. I suppose my mom was right when she said “show me your friends and I’ll tell you who you are.” Actually, it’s one of my “secrets” to gift-giving. If you give your friends something you love, chances are they will, too. 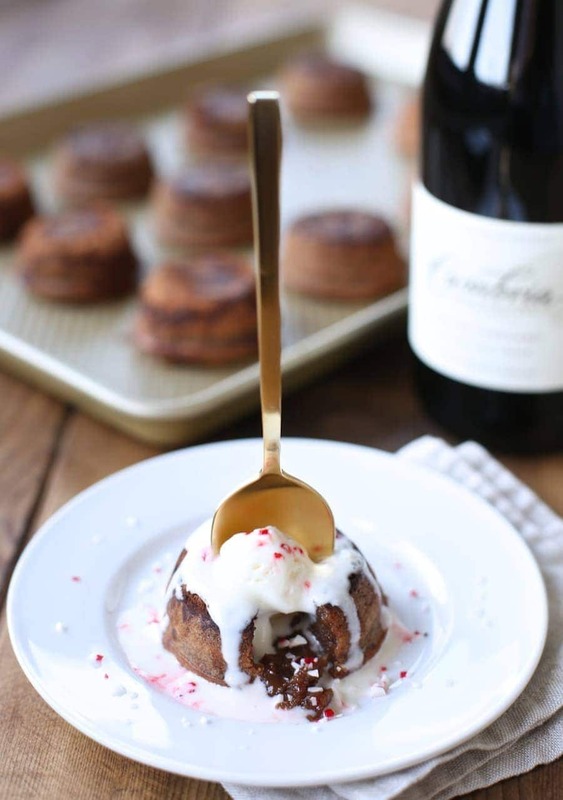 Well friends, I love peppermint chocolate molten cake and I think you will too! 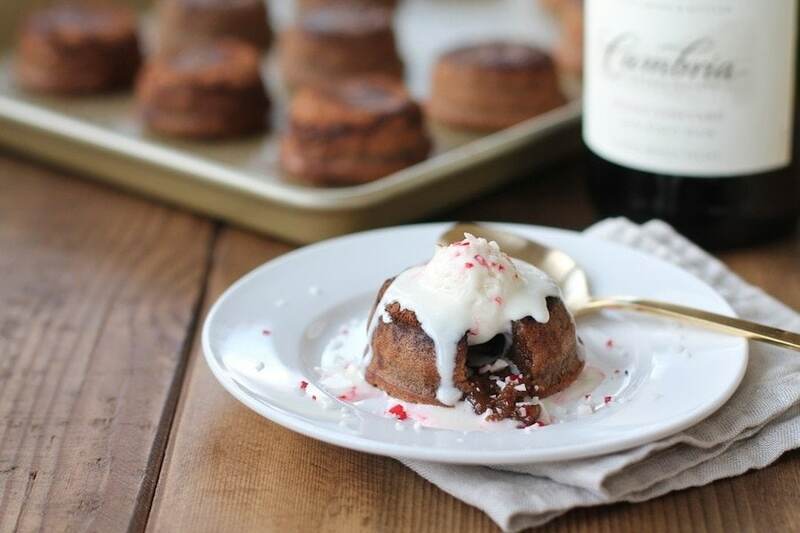 I’m sharing the Molten Lava Cake recipe – it’s deceivingly easy to make and yet feels so decadent! 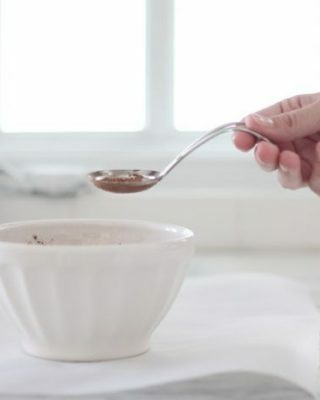 I love the magic that happens when your fork pierces the cake…mmmm! 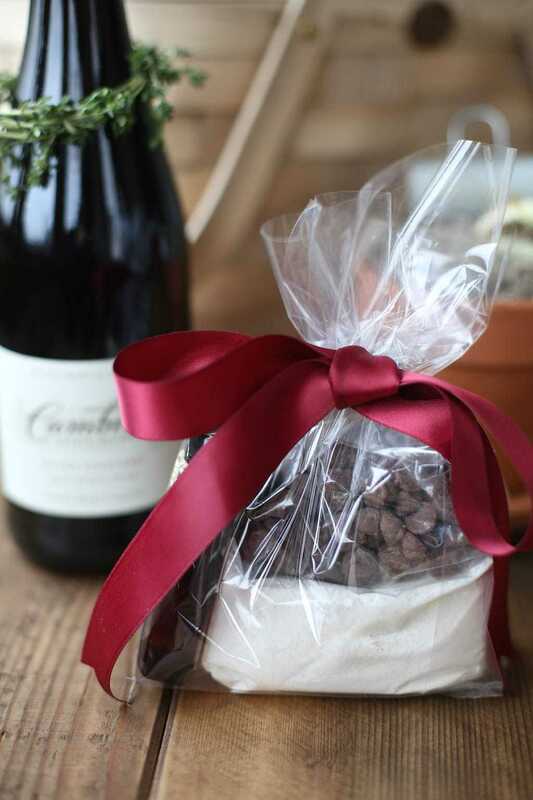 I’m wrapping that thought up in a cellophane bag for gifting and including it with free printable instructions, a bottle of Cambria and potted paperwhites so they too can enjoy a beautiful blooming January! 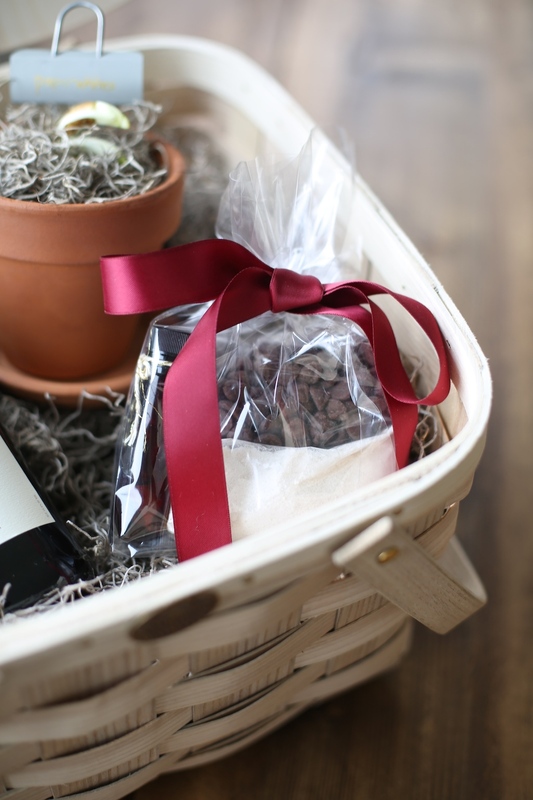 This wine and chocolate gift basket makes a great hostess gift. Combine sugar, salt and flour. Pour into a smaller cellophane bag. Fold the top over twice and seal with a label toward the base of the bag. Add chocolate chips to a second small cellophane bag and seal. Add one bag on top of the other in a larger cellophane bag. Add peppermint* on the side, insert instructions and tie with a ribbon. 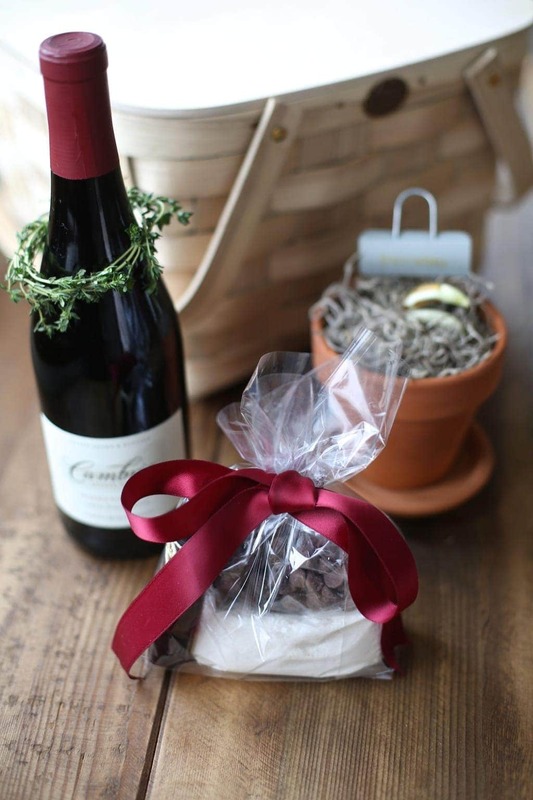 It goes from that cute little gift bag to rich chocolate decadence with very little effort! 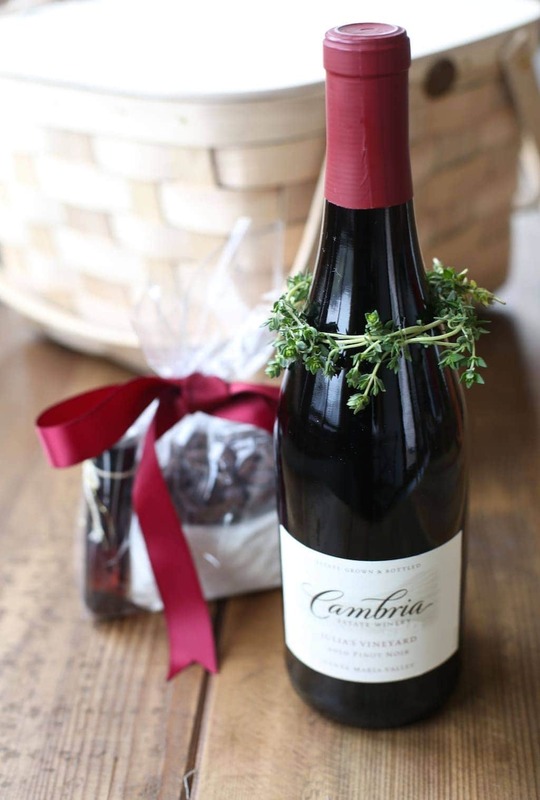 If you plan to gift just a bottle of wine, forgo a gift bag and create an herb wreath! It takes less than 5 minutes and is so easy! Select your herbs and arrange them in opposite directions so that the stems meet and overlap in the middle. Tie the middle of your herbs together with fishing line. Act like you’re adding the wreath to the bottle and see what sprigs pop out. Tie those – I usually use 3-4 ties in all. 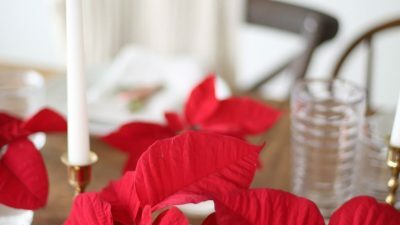 Place the wreath around your bottle and secure the ends together with fishing line. What are you excited to gift this Christmas? 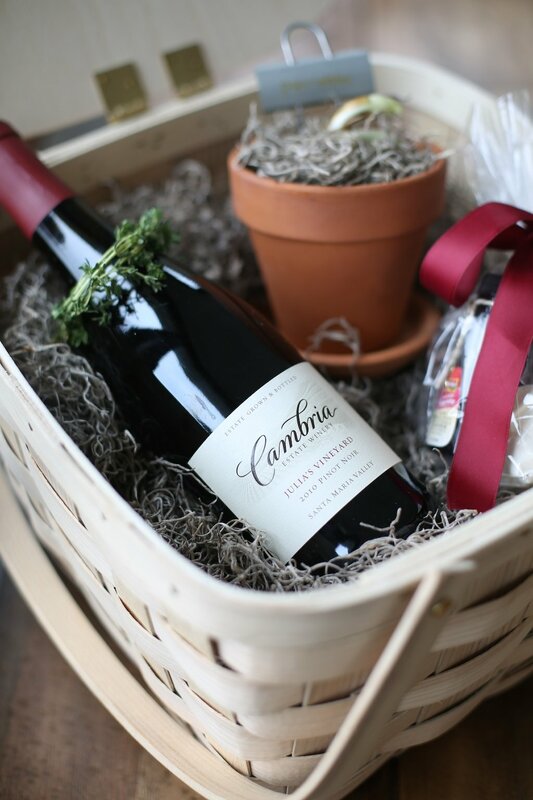 This post is sponsored by Cambria Wines. As always, all ideas & opinions are my own. 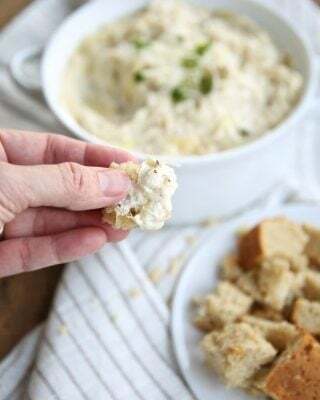 If you make this recipe, don’t forget to leave a 5 star review in the comments below! 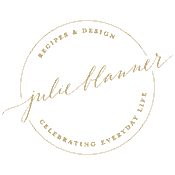 You can also share on social with #julieblanner or the “I made it” feature on Pinterest! 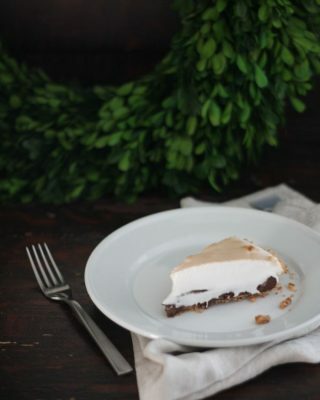 Chocolate Guinness Pie – Yes, I’m Feeling Lucky! 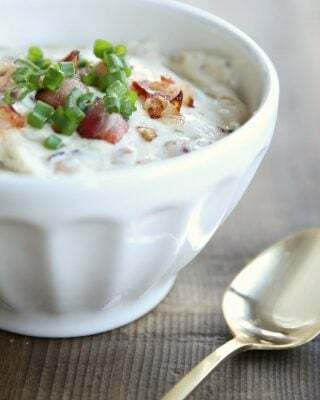 Yum – these look great! When you bake them, do you do so in a 12-count muffin tin? They look larger than that but I couldn’t tell! I do, Rachael! They are incredible! You always have the most beautiful gift ideas! Thank you for the wonderful recipes. I appreciate the beautiful pictures and layout of your website! Thank YOU Sonja! Hope you have a beautiful week! Now those are some mouth-watering pictures. 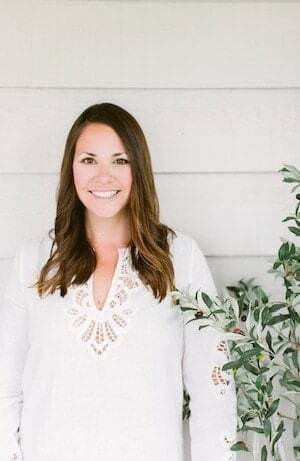 I found your site on pinterest where I pin home stuff and solar power as well. I definitely would LOVE to recieve one of these gift baskets.. such a creative (and delicious) idea. Thanks for sharing it! Not sure what I’m doing wrong but I can’t get the printables to work. I loved the idea of gifting the lava cake but I need the recipe instructions to attach to the mixes. So sorry, I’ll troubleshoot first thing in the morning and be back in touch! Thanks again for letting me know, Anna! I fixed it! 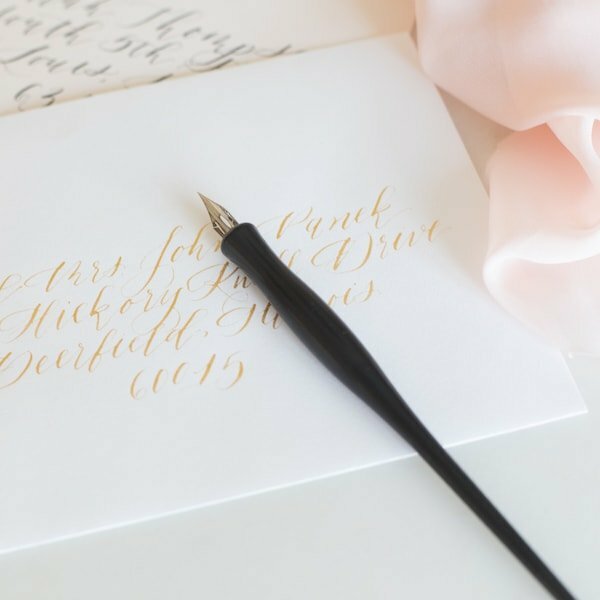 Learn calligraphy with free printable worksheets and easy to follow videos!